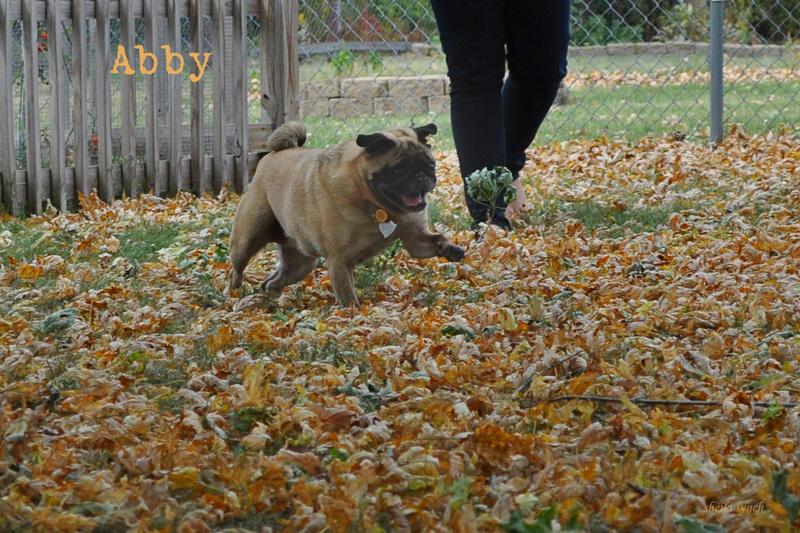 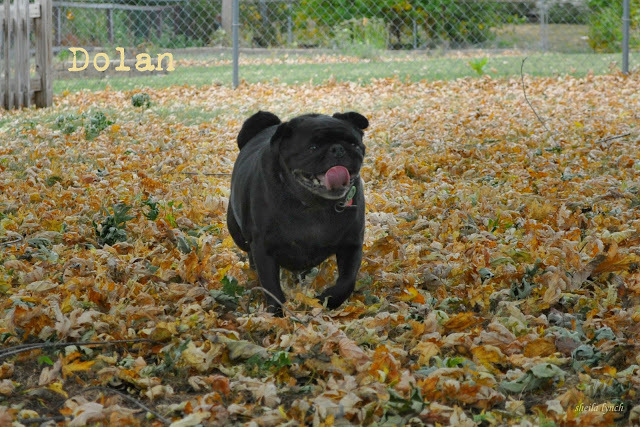 Morning Lily: Playing in the leaves . . .